Is he going to fall from the edge of that drum stick? 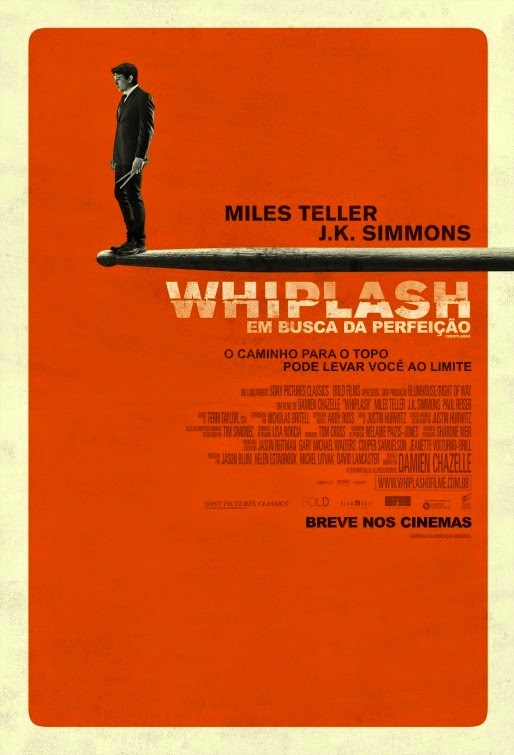 Besides Miles Teler, the cast also includes J.K. Simmons, Melissa Benoist, Paul Reiser, Austin Stowell, Nate Lang, Max Kasch, and Damon Gupton. 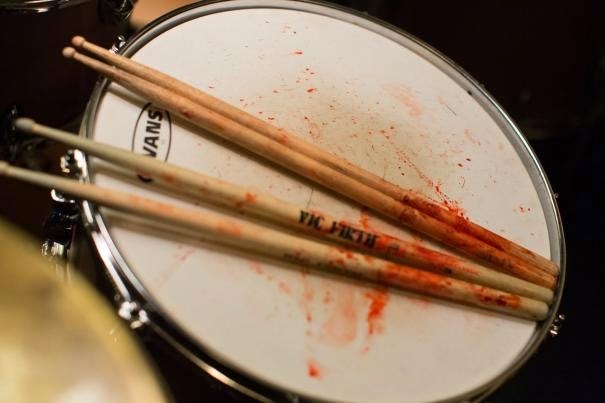 Life is too short to go crazy about drumming for God’s sake! 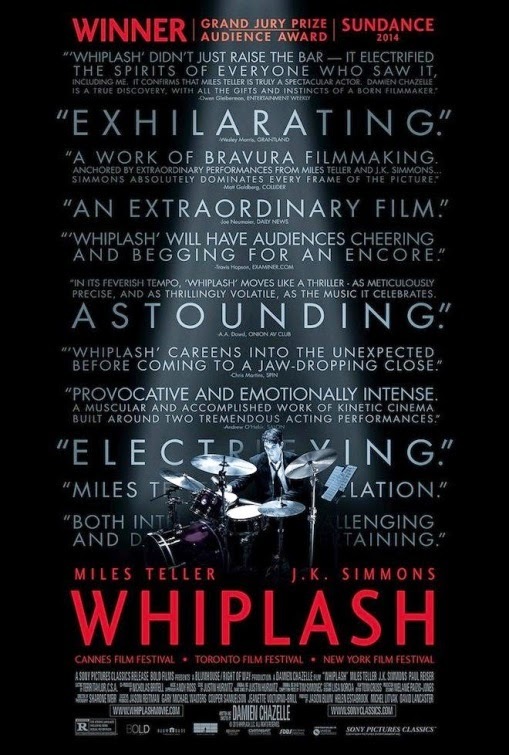 Anyway, what do you think of this trailer of Whiplash? Share your thoughts below! 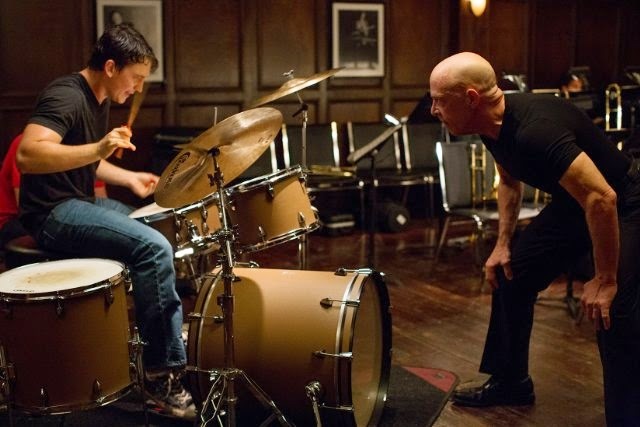 The release date of Whiplash is set to October 10, 2014.